Usually I would be the first one to go "Why on earth are they reviewing a beta app, obviously beta means it isn't finished" but after discovering this newly-released file explorer app I simply couldn't resist giving it some page space! Read why after the Jump! So, if you have reached this far you are probably thinking "Danny, have you lost your marbles man? It's beta.... BETA!" the short answer to this is no! I was on the lookout for a replacement file explorer app as I was growing weary of the one that has served me well over the past year or so (sorry ES file explorer :/). It was my friend who told me about this app and after just 15 minutes of use I knew that this was something special. Firstly, the visuals. It has 2 theme choices at the moment. Light or dark. Personally I prefer the dark option but you get the choice. The way everything is laid out makes the app extremely easy to use even for the non power users. The 5 options at the bottom are all you need and everything is neatly tucked away under their fairly obvious headings. Its not all just about aesthetics though, underneath the visual delights is probably one of the most feature-rich apps I have ever used. From an extremely cool feature where you turn your device to landscape and it automatically opens up 2 file explorer windows side-by-side and you can literally pick up a file from one side and drag and drop it over to the other side! 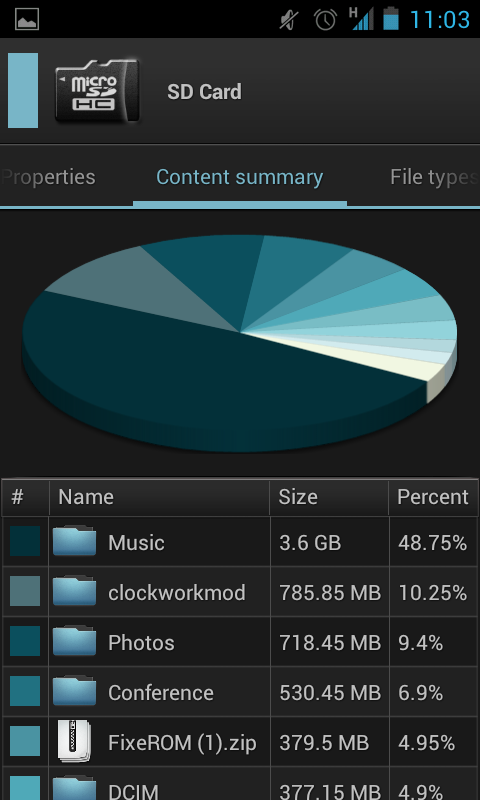 The app also provides excellent visuals on your storage usage. Giving you very helpful little pie charts highlighting where your precious storage space is being used and makes it really easy to manage your file system and make sure you are not wasting your space. Now obviously there is a disclaimer that, as this is a beta, expect crashes and things not working quite as expected, however the developer is happy for every crash log to be sent to them and, to be honest I havent seen a single glitch yet! I would definitely recommend giving this app a go. It will eventually become a paid app so give it a try now! 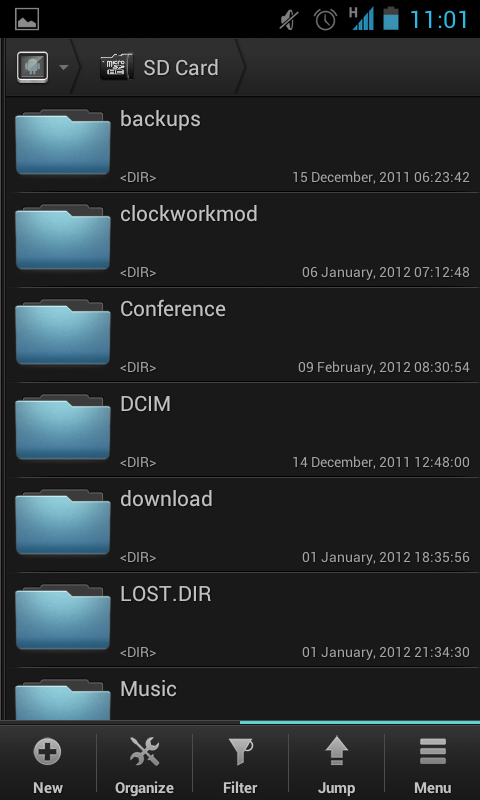 I know that I, for one will be paying for this app as soon as it is released and has now bagged the title of my default file explorer on my android devices! Hit the link and grab the app!